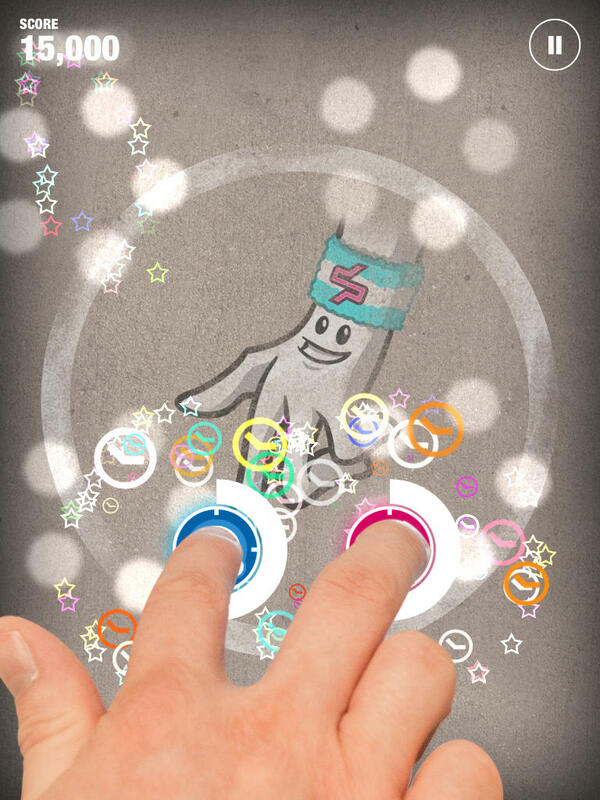 Ready to get your finger groove on? 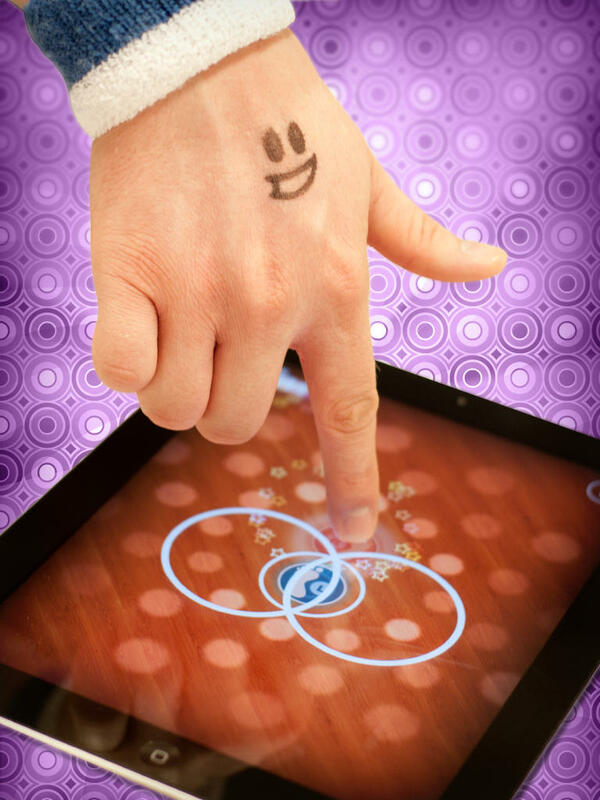 Moonshark® and Jennifer Lopez proudly present DancePad®, a tasty new finger dancing game for the iPad inviting you to join the revolution and move your hand to the beat. 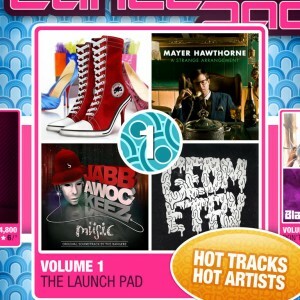 Jump, slide and jive as you level up and unlock new dances! 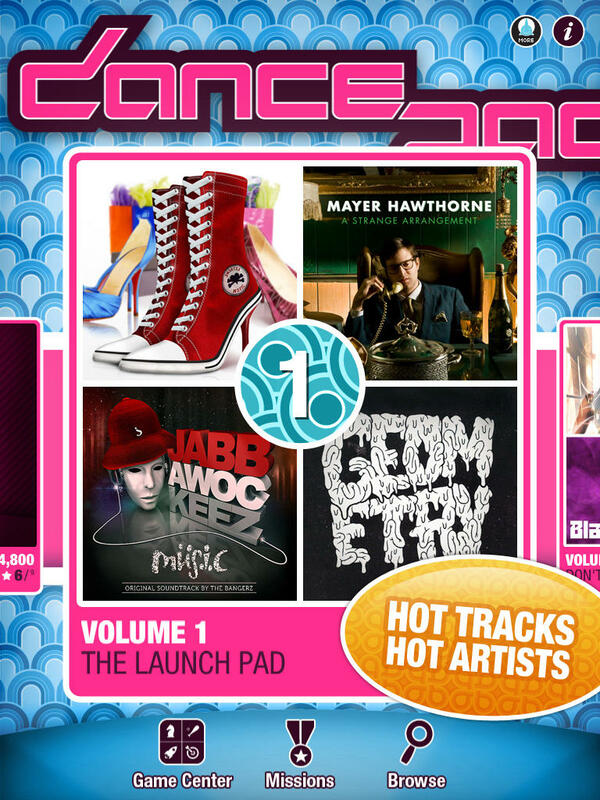 DancePad is the #1 Music Game for iPad! 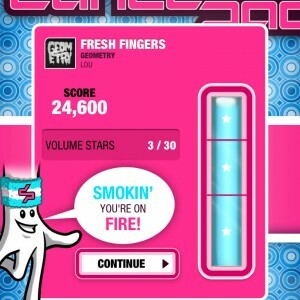 Ready to get your finger groove on? 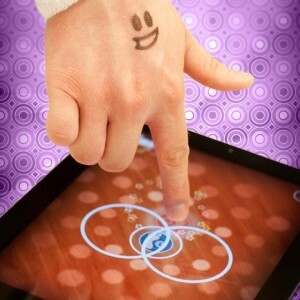 Moonshark and Jennifer Lopez proudly present DancePad™, a tasty new finger dancing game for the iPad inviting you to join the revolution and move your hand to the beat. Jump, slide and jive as you level up and unlock new dances! 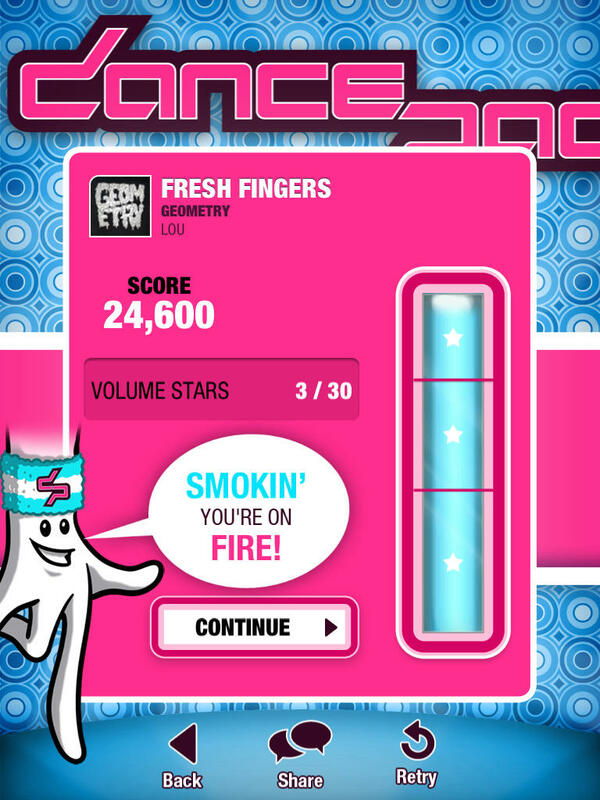 Are you ready to join the finger dancing revolution?